Seaboard Wine Warehouse was founded in 1996 at Seaboard Station, and was one of the original tenants in the historic Downtown Raleigh development. Seaboard Wine Warehouse is the largest and longest running independent wine shop in Raleigh, NC. Through foreclosure proceedings, new ownership, and failed redevelopment, the Seaboard Station development is in a state of flux. With an upcoming lease expiration, Seaboard Wine Warehouse engaged RCR to assist. RCR worked closely with Seaboard Wine Warehouse to analyze the market, and develop a strategy and plan to secure the future success of the long-term business. With a changing and uncertain dynamic at the Seaboard Station development and deficiencies within their existing building, the end result of the process was to seek a new location that fits the long-term needs, food-print, and demographics for Seaboard Wine, without losing its current customer base. 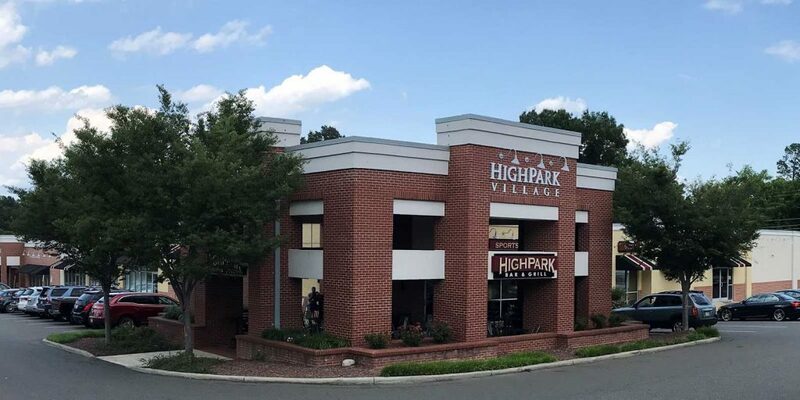 Following a thorough evaluation, Seaboard Wine decided to relocate to HighPark Village on Whitaker Mill Rd, near Five Points in Raleigh, NC. This decision allows Seaboard Wine to continue their long and fruitful legacy in Raleigh, maintain their customer base, and open the door to new customers and new opportunities and offerings. RCR was privileged to assist and advise Seaboard Wine Warehouse and help deliver a successful result.